Crosby Lakeside Adventure Centre – A stunning water sports and visitor centre located in the heart of Crosby Coastal Park. Crosby Lakeside is a fully inclusive, stunning Water Sports and Visitor Centre located in the heart of Crosby Coastal Park, Waterloo. Forming part of the gateway to the Mersey Estuary, sitting alongside the internationally renowned Antony Gormley’s Another Place Iron Men statues, this really is an area of outstanding natural beauty. Just 10 minutes out of Liverpool, we are easily located and are accessible via brilliant transport links. Waterloo train station on the bustling South Road is just five minutes walk away. 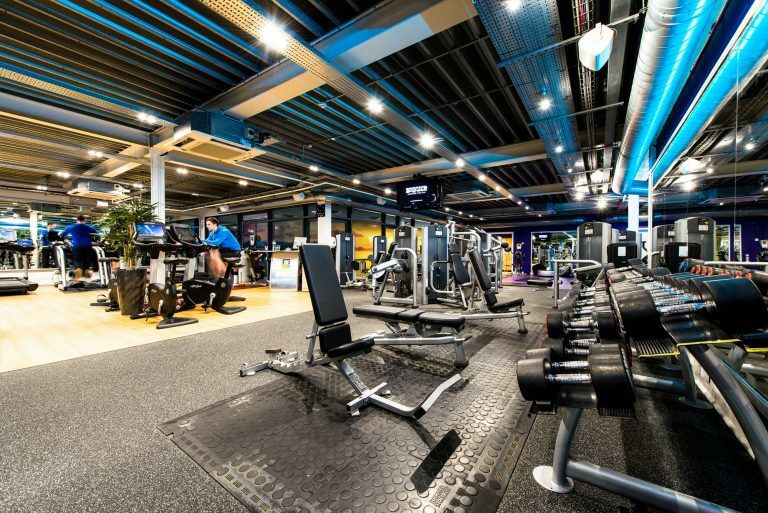 The Centre offers a stunning bar and bistro, a state of the art fitness suite and huge group fitness studio, accommodation and a selection of fabulous suites available to hire as well as a roof terrace, perfect for any social event. Whether it's a full weekend or a couple of hours on the lake you're after - we've got it. As part of an extensive improvement plan, we offer a bigger, brighter group fitness studio and fitness suite. We offer an extensive menu in a picturesque, lake-front location. Offering guests high standards of accommodation, comfort and quality at a great price. Find out what's on and when. The centre is fully equipped to accommodate all.